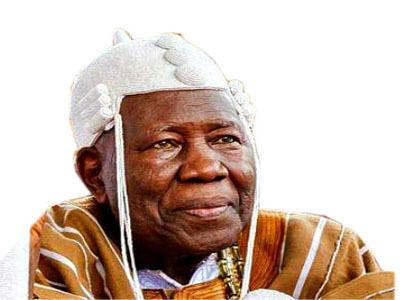 The Olubadan of Ibadan, Oba Saliu Akanmu Adetunji, and crown-wearing members of the Olubadan-In-Council have disagreed on the monarch’s order barring masquerades from dancing at the home of any high chief during this year’s Egungun Festival. The Olubadan, in a statement on Sunday, suspended the visit of masquerades to the homes of the high chiefs, citing security reasons for his action. But in a counter-move, the high chiefs-turned beaded kings described the order as arbitrary and an attempt to fight tradition. In a statement by the Otun Olubadan of Ibadan, Oba Lekan Balogun, on behalf of others after their meeting yesterday, the kings insisted that they would resist the directive and host masqueraders in their homes. 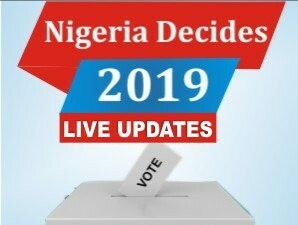 The statement said: “Our attention has been drawn to the directive by our referred father, His Imperial Majesty, Oba Adetunji, that the usual annual masquerade dance in our homes would not hold this year due to a phantom security threat, a directive we reject in its entirety. “As far as we are concerned, the directive was an arbitrary use of power and authority; we won’t take it. Our father (Olubadan) wants to distort and destroy the tradition and wants to use us to fight tradition. But we won’t succumb to his antics. “The same Olubadan solicited for the hosting of the egungun authority from the late Oba Odugade Odulana when he was about five steps away from his present position and his request was granted. “We, therefore, tend to ask: of what benefits would his outrageous order be to him? Except for extraneous reason, as we just pointed out, how can one explain that security would be threatened only when the masqueraders come to dance in our homes and not when they went to his palace? But the Aare Alagbaa of Ibadan, Chief Ojetunde Asoleke, said masqueraders in Ibadan would obey the directive of the Olubadan which barred them from visiting any high chief whose elevation to kingship status generated controversies and court actions.